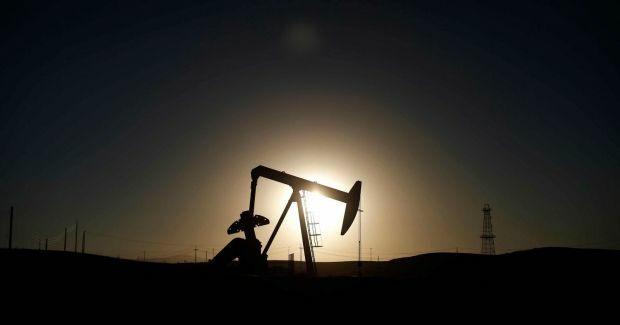 Oil prices resumed their downward trajectory on Monday as the value of the euro fell on news of the results of the elections in Greece, Reuters has reported. The euro hit an 11-year low against the dollar after it was announced that the radical leftwing party Syriza won general elections in Greece, which could lead Athens into a conflict with its international creditors. In the global trading on Monday, Brent futures declined by $0.41, to $48.38 a barrel, while futures for the U.S. benchmark WTI dropped by $0.52, to $45.07. Over the next four weeks, Brent could sink as far as the price of $45.19 a barrel seen on January 13, according to analysts. The difference in prices between the two benchmarks topped $3 a barrel after reports of a significant increase in U.S. oil inventories. In another development potentially affecting the oil market, King Salman, Saudi Arabia's new ruler, announced he will keep current oil Minister Ali Al-Naimi in his post, hoping to calm markets after the death of King Abdullah.